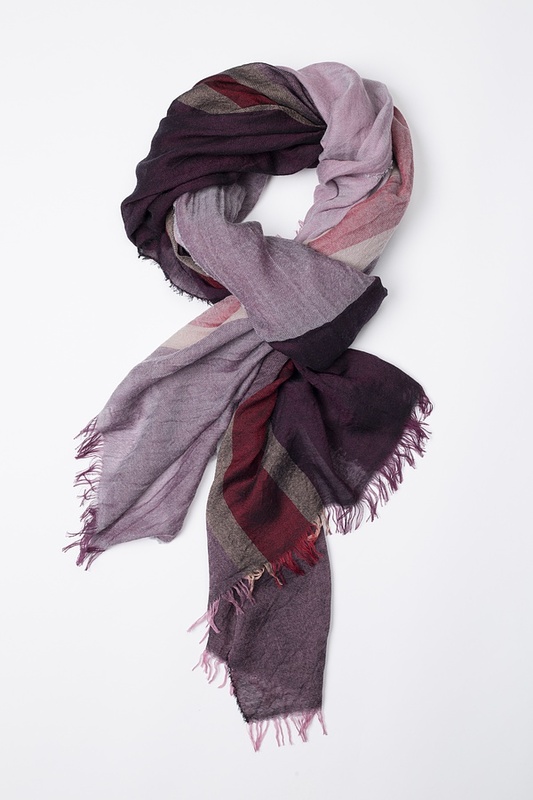 Wrap up warmly – an easy task with this OSKA scarf! 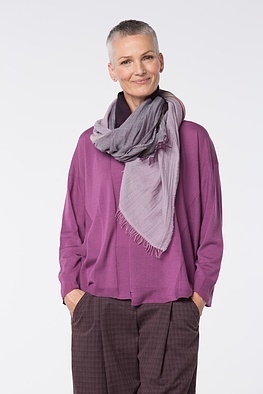 Yet the sensually soft high quality material still conveys a pleasantly light wearing experience. 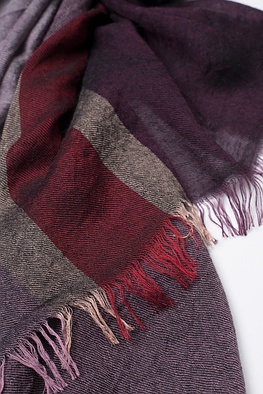 This scarf’s differently dyed fringes are a uniquely beautiful feature; the scarf can be worn open and styled in different ways.